You can certainly say that every trade fair has its own flair. But every other year there is this unique atmosphere that fills the halls of the exhibition centre in Frankfurt am Main during Light + Building trade fair. During the past couple of days about 2.500 exhibitors exhibited under the motto ‘digital – individual – networked’. Among them were important technology alliances, some of our supplier partners, and of course EBV with the EBVchips program. Reason enough to summarize some highlights, major headlines and impressions from the event. 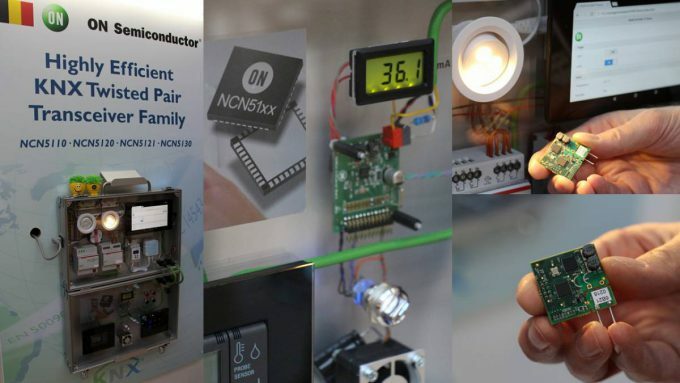 It’s not even a month ago when we introduced three new solutions of the EBVchips program at embedded world in Nuremberg. JANUS for instance is a wireless solution that was developed specially for home automation, building automation and smart lighting. 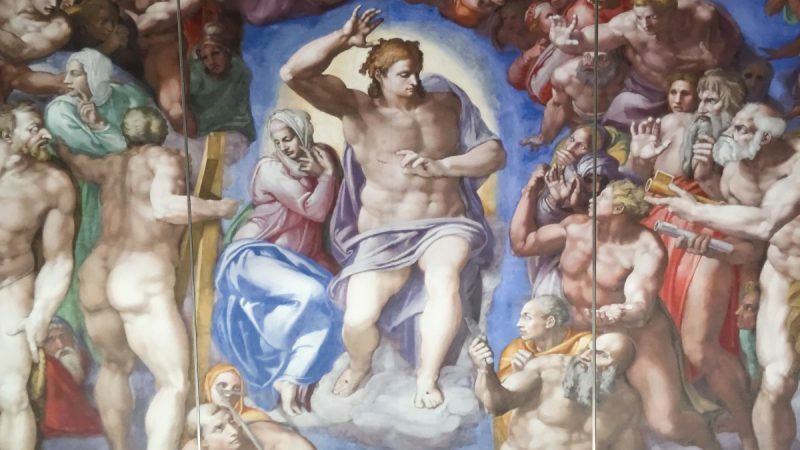 Thus, it was clear that it had to be amongst the exhibits in Frankfurt too. 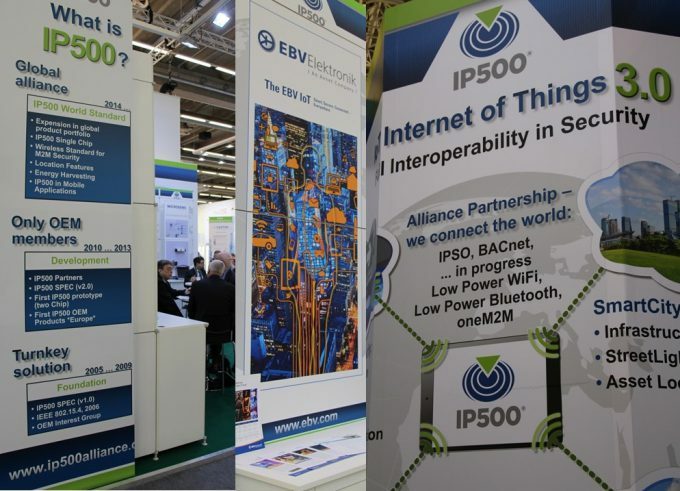 Together with other memebers of the IP500® Alliance, an international industry initiative launched by leading manufacturers, users, and operators, EBV was present at the joint IP500® booth. The interest in our products and solutions was so big that we even made it in today’s issue of the trade fair magazine “Frankfurt Daily”. In one of our earlier blog articles we pointed out one of the hot and major focuses of the L+B: building services technology. No matter if single-family houses or big building complexes, there is more and more technology installed. 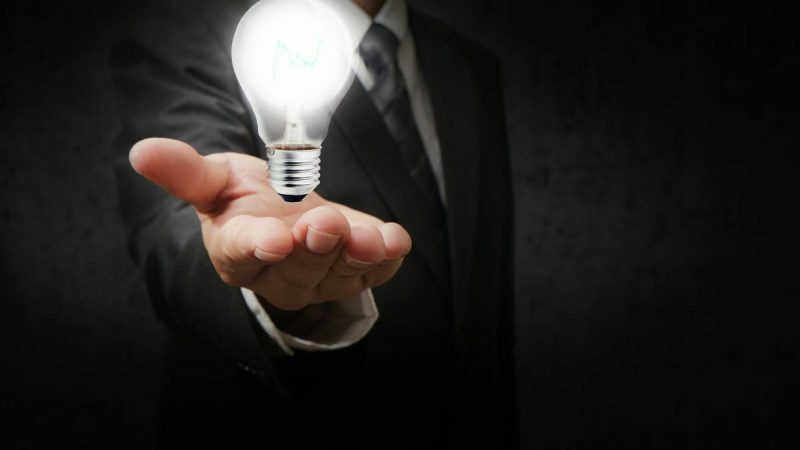 Systems regulate air-conditioning, lighting of access control. Control data have to be transferred to several components, which requires a system. The world‘s most adopted standard for home building control is KNX. 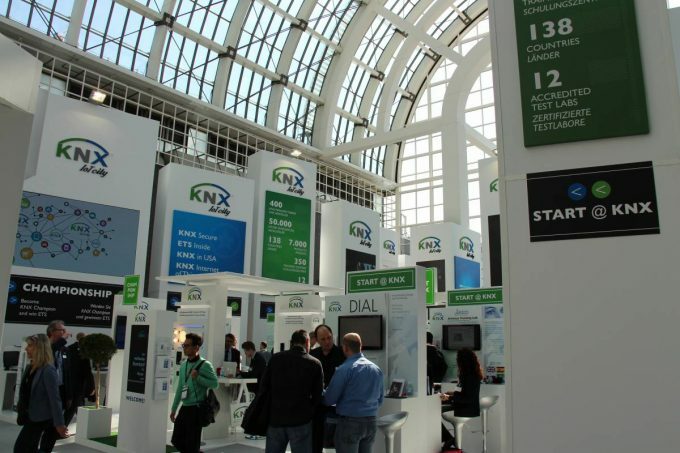 So it’s not surprising that the KNX Association exhibits at prominent places at the Frankfurt exhibition area. One member of the KNX Association is our manufacturing partner ON Semiconductors. Present at the member community booth ON Semiconductor presents NCN51XX, the KNX transceiver for twisted pair networks. 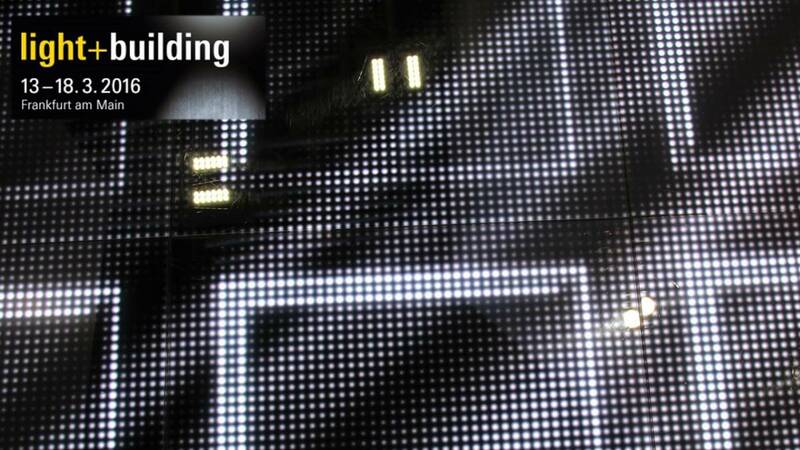 OSRAM Opto Semiconductors during the lighting show in Frankfurt presented new smart lighting solutions. 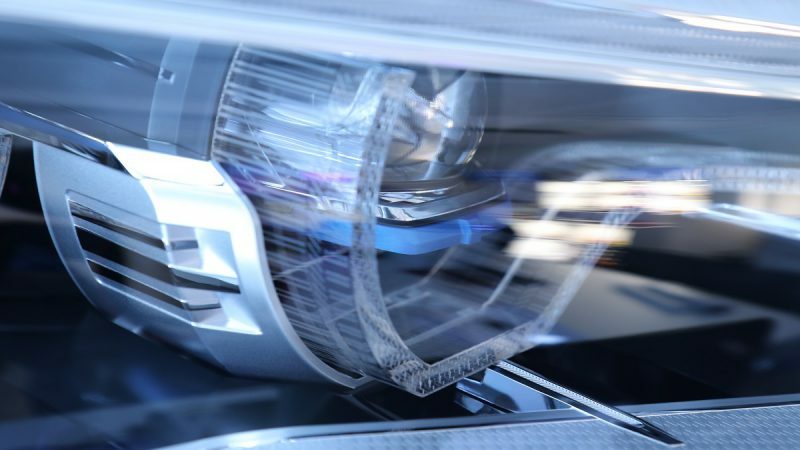 The digital components and systems showcased offer full design freedom in luminaire and lighting designs. Besides Osram’s latest LED light engine module for vivid colors in shop lighting, an ultraflat LED driver and sensor of only eleven millimeters height and a lighting control systems for Smart Buildings and Smart Cities, also a new lighting management system, called Luxeye, could be found on OSRAM’s booth. Another EBV manufacturing partner introduced several new products at this year’s Light + Building. 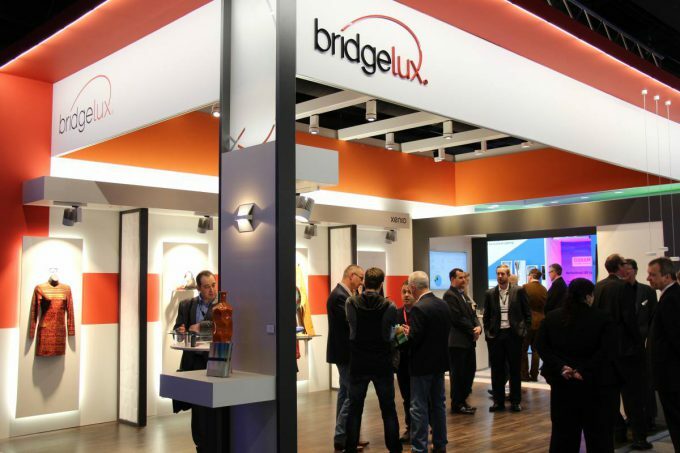 Bridgelux, headquartered in Livermore, California, is a leading developer and manufacturer of lighting technologies. Applied for instance in street and exterior area lighting, the highly successful Vero LED array series will be available soon already in the seventh generation. The upgraded V series products leverage the Vero platform. 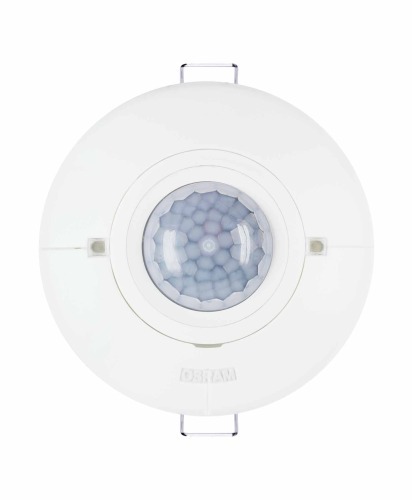 Both upgraded product lines offer an improved nominal efficacy ranging from 155 to 180 lumens per watt warm white efficacy. Furthermore, the company’s first ultra-high lumen density chip-on-board (CoB) product line, H Series, was also showcased. 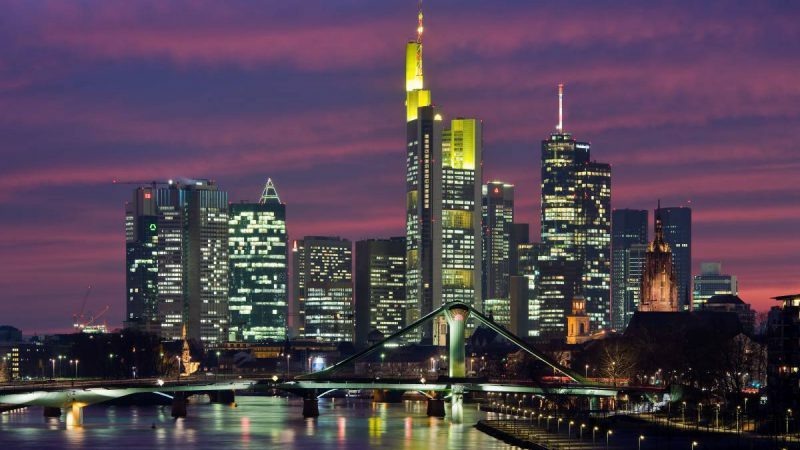 Frankfurt am Main during the past week was certainly the place to be for everybody who is interested in lighting. From the professional point of view another event besides Light + Building was intersting for researchers, managers and deciders: The EBV Lighting Academy. We will give you an update on that event later on. So stay tuned! And everyone else who is more kneen into the art perspective, the Luminale was another highlight in Frankfurt.